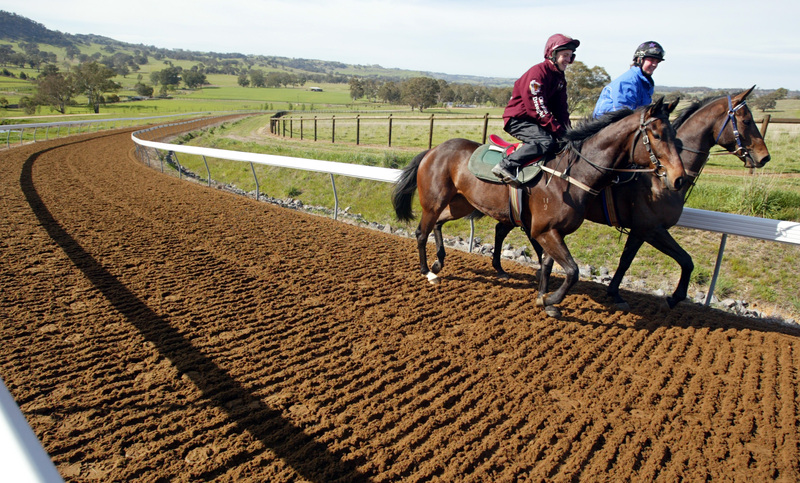 David's eldest son, who operates in the training partnership, oversees the interstate stables, whilst, David's nephew, Tom Dabernig trains alongside David at Euroa in the partnership. 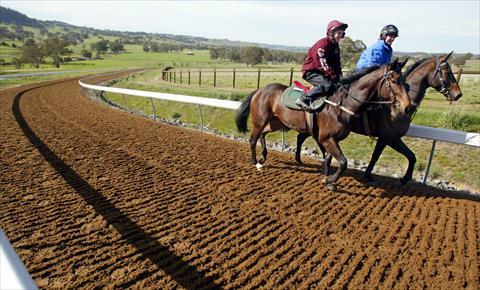 We provide employees with the unique opportunity to work with some of the country’s finest horses at numerous locations through Australia, including on course at Flemington (Melbourne), Randwick (Sydney) and Morphettville (Adelaide), which enable us to place our horses to maximise the returns to owners. Our main training base is a state of the art training complex, located just outside of the town of Euroa (1.5 hours north east of Melbourne, Victoria). As Euroa is a private training enterprise, we offer better working hours, single shifts and attractive pay conditions to make your employment with us a rewarding experience. We have a staff canteen as well as some subsidised on and off-site accommodation. With an amazing picturesque setting in the foothills of the Strathbogie Ranges, Victoria's "Horse Capital", we have a welcoming community with great schools, child care and active sporting clubs. We have regular job opportunities arising at Euroa, Flemington & Adelaide stables and are always keen to hear from experienced track work riders and stablehands that are looking for a change, further their career or fulfill their rural requirements on a working holiday visa. 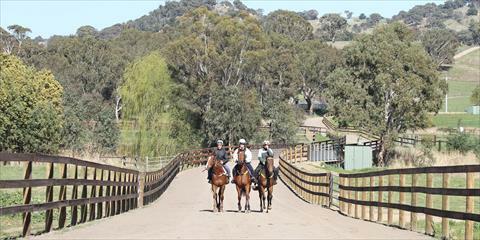 “Lindsay Park is a top class facility with top class horses. I have worked within the racing industry for 30 years all over the Globe and Lindsay Park certainly has its place on the world stage. The level of professionalism here is second to none and there are plenty of opportunities to learn more with onsite training offered at every level. The facilities at Euroa are state of the art and always improving.